NSW Maritime details about Private moorings are available here. A mooring licence is required and renewed annually. 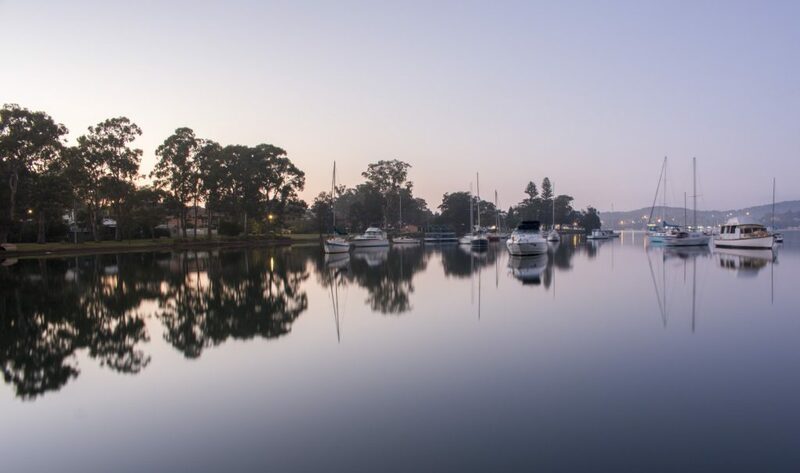 A Private Mooring Licence cannot be sublet or traded in any way. Private Mooring Licences are only issued to individuals. Mooring marker buoys must be yellow in colour and clearly display at all times. 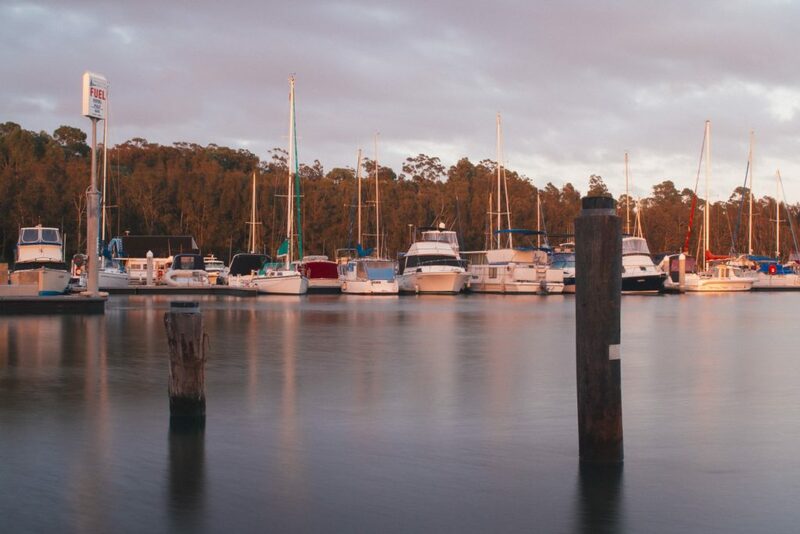 To help ensure your mooring is installed correctly, NSW Maritime recommends you engage an experienced mooring contractor and use only quality materials. The mooring must be serviced as a minimum, once a year, to maintain it in good order and condition. Club– available to a registered club or association (usually a boating or sailing club). Moorings can generally be identified by a red or orange buoy. The mooring must be serviced as a minimum, once a year. Insurance Companies may not cover damages as a result of mooring failure, when the mooring has not been serviced.